June 2018 - Be your best teacher! Welcome to the last week of school! YOU DID IT!!! Here are some of my funny teacher memes to celebrate YOU! At the beginning of the year I purchase musical instruments such as percussion egg shakers, maracas, rhythm band sticks, and bongo drums, for my classroom. I always pull them out when something musical comes to mind. Whatever age you teach, students love to come out of their shell when there is music in the classroom. Encourage students to tap their shakers as they create their own jingles to remember the seven social sciences of social studies, or the features of civilizations. They can bang on a bongo as they write a rap song to remember why we study history. Students can sing the rap cabinet battle from Hamilton when discussing the Federalist period, the lyrics to Oklahoma when you’re teaching about the expansion of the west, or Little Boxes by Malvina Reynolds when teaching about the rise of the suburbs in the 1950s. Billy Joel’s “We Didn’t Start the Fire” is a big hit for the Cold War. Finally, you can even show your students how to Charleston in the 20’s , Conga through the 80’s ask them to teach YOU how to”Dougie” for a modern twist. Especially at the end of the year when students are bored after the state assessments, its a great time to pull out those instruments and move it, move it! How do you infuse music into your classroom? As I clean up my cluttered classroom I am so happy that I also have a virtual classroom that needs no cleaning! 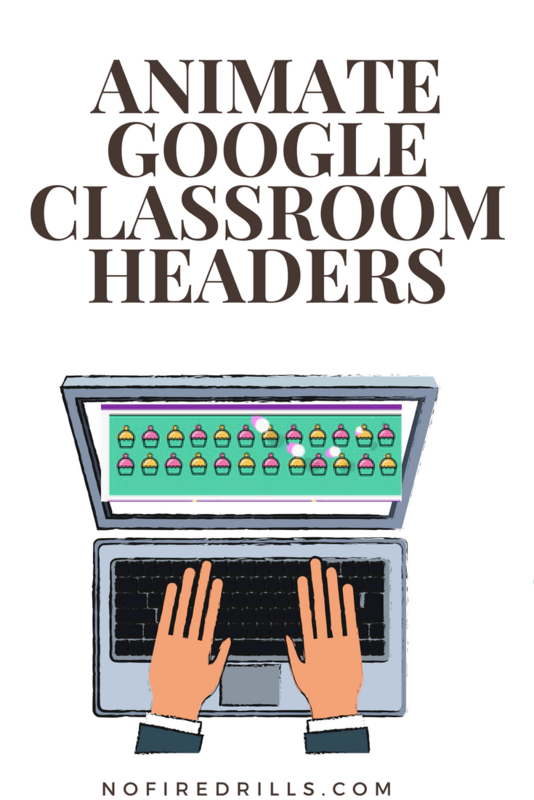 My google classroom is so fun that every few days I always change up my borders and themes! It is so easy and I have so many bundles available in my store – check them out here! Which ones are your favorites? As the school year winds down, I am refreshing my Teacher Gift list for 2018. This list is perfect to turn to if you need a gift for a teachers or for graduates of teaching school. Are you ready to nix the normal mug, stationary, key chain list? Well get ready and look into the world of gift boxes… subscription gift boxes that is.